For the first six months of 2015, combined sales of the Epsilon-platformed XTS Sedan are up 0.87 percent to 11,590 units in the United States. No suprise here . 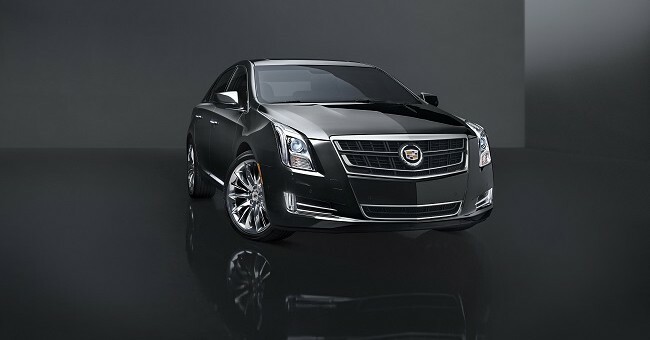 The XTS just doesn’t fit in withe the rest of Cadillacs design philosophy , now and in the near future . Everyone knows it was a gap filler when the DTS dissapeared . Having said that , I actually like the car . My neighbor has a white diamond Platinum edition that they keep detailed to the max . When the car first came out it was a huge improvement over the DTS . I still believe if Cadillac would take the car and update the front end panel ( grill and new crest ) and add a new IP , it would sell a bit better till the car dies in 2020 . It would be an alternative to the CT6 . Like at Oldsmobile you had the 98 Regency model and if that was to expensive you bought the Delta 88 . Can you tell I grew up in an Oldsmobile family ! ?